NorthStarr Notes is the blog of Bay Area based NorthStarr Media Group, a multimedia production company. This blog gives insight on how various types of videos can help with marketing, building a brand, and increase revenue for a company. 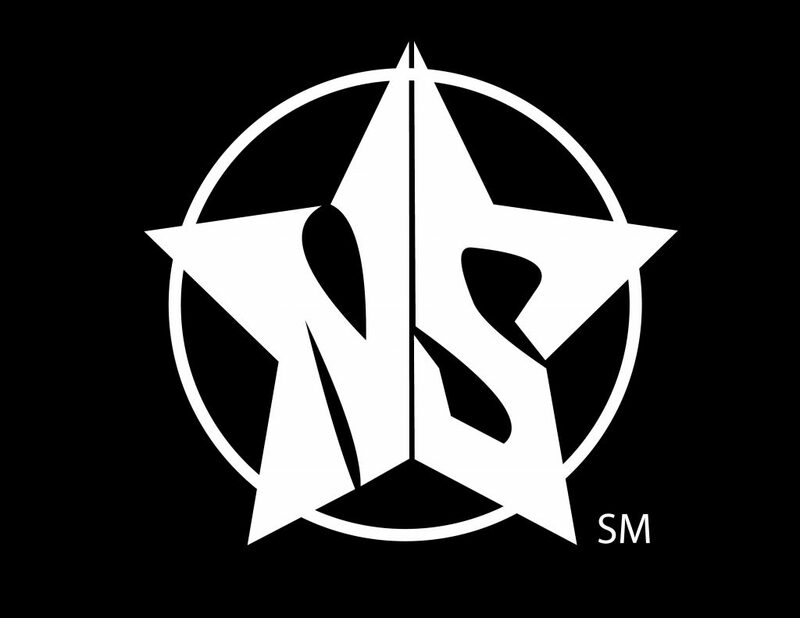 NorthStarr Classic Apparel is the clothing side of NorthStarr Media Group. Our Starr Store is housed here and we expound on our thought processes as it pertains to the items as well as the marketing around them. You can also find out what’s new with NorthStarr Media Group in the NorthStarr News section. Check out the links to the guest blogging post. If you have any questions about NorthStarr Media Group leave a comment or email us at info@northstarrmedia.com thank you for reading our notes!